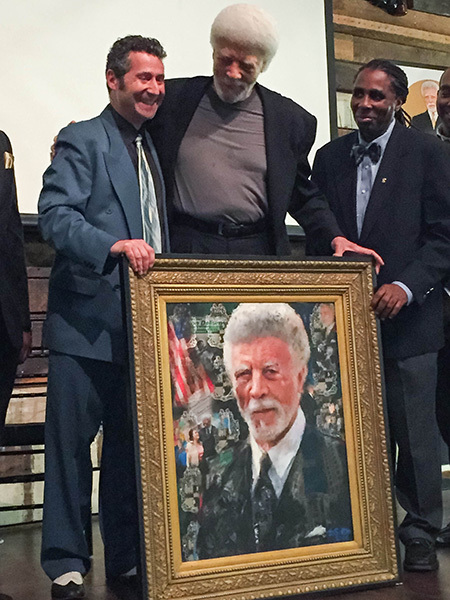 This portrait of Hon. 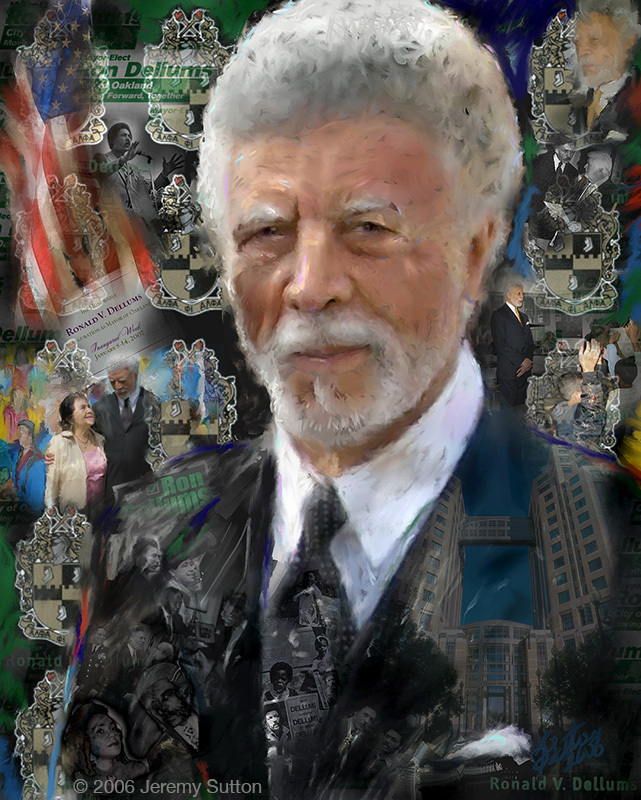 Ronald Vernie “Ron” Dellums, former Congressman (1971 – 1998) and Mayor of Oakland (2007 – 2011), was commissioned by members of Gamma Chi Lambda Chapter of Alpha Phi Alpha Fraternity, Inc. as a gift in association with his receiving the Alpha Phi Alpha Living Legend Award in recognition of his service in government. 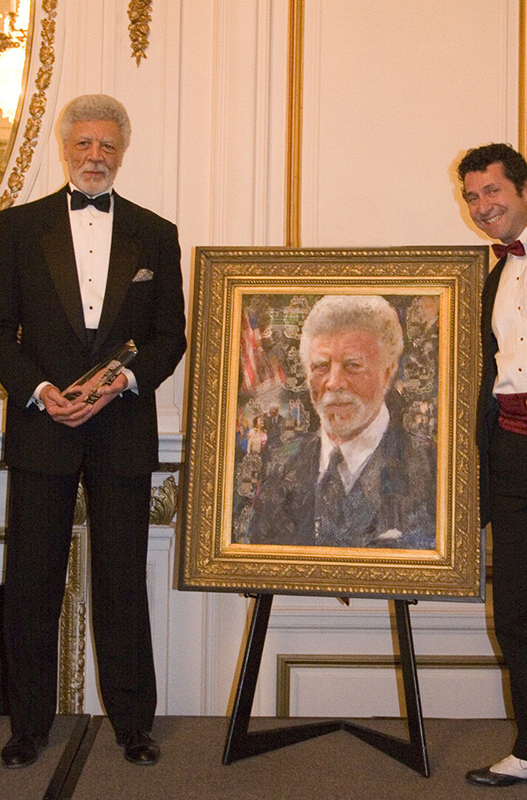 It was initially unveiled at a Living Legend Award ceremony in 2006 and finally presented to him on his 80th birthday celebration in 2016.